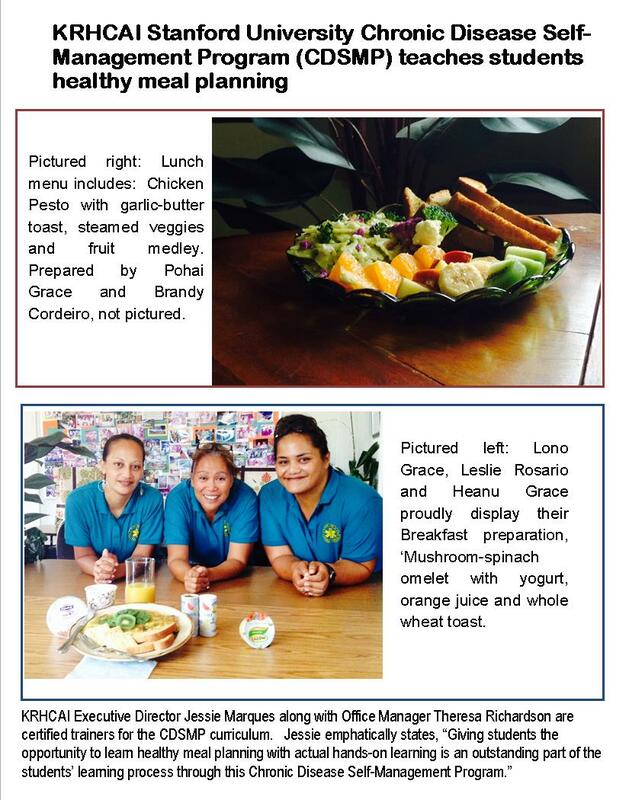 July « 2014 « Ka'u Rural Health Community Association, Inc.
Hawaii National Park, Hawai‘i – Five national parks on Hawai‘i Island and Maui will simultaneously commemorate the first national holiday in Hawai‘i, Lā Hae Hawai‘i (Hawaiian Flag Day), on Thursday, July 31. The event is free, but entrance fees apply at Hawai‘i Volcanoes National Park, Pu‘uhonua o Hōnaunau National Historical Park, and Haleakalā National Park. Join the unified commemoration of Lā Hae Hawai‘i on Thursday, July 31, 2014 at Pu‘ukoholā Heiau National Historic Site, Kaloko-Honokōhau National Historical Park, Pu‘uhonua o Hōnaunau National Historical Park, Hawai‘i Volcanoes National Park, and Haleakalā National Park from 9 a.m. to noon. 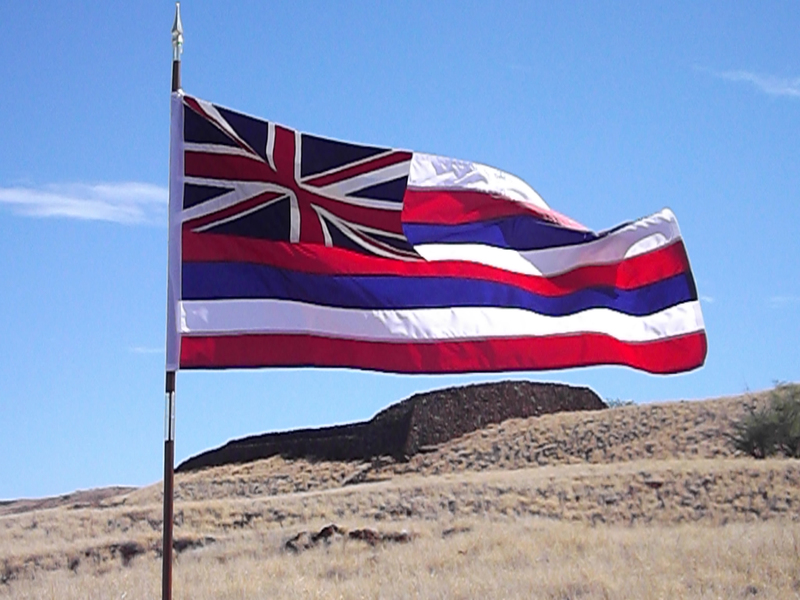 On July 26, 1990, then-Governor John Waihe‘e signed a proclamation making every July 31 Hawaiian Flag Day, and urged Hawai‘i citizens ‘to observe due respect for the flag and the proud tradition for which it stands.’ That same year, Pu‘ukoholā Heiau National Historic Site started an annual tradition of celebrating Lā Hae Hawai‘i (Hawaiian Flag Day), and is one of three sites in the state where the Hawaiian state flag is permitted to fly independent of the American flag. (The other locations are ‘Iolani Palace and the Royal Mausoleum, both on O‘ahu). 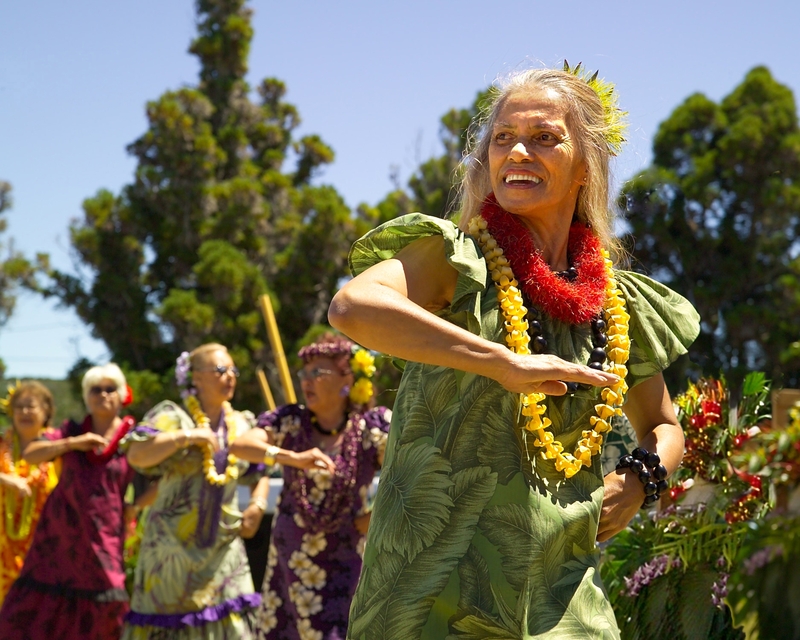 Kaloko-Honokōhau National Historical Park also began commemorating Lā Hae Hawai‘i in 2010. 9 a.m.: Participate in pū ‘ohe (bamboo trumpet) demonstrations at the Hawai‘i Island parks. 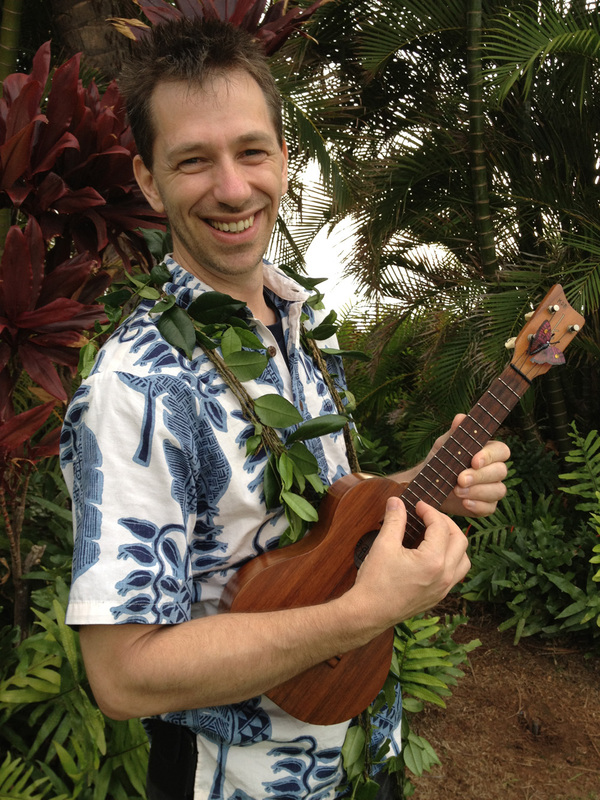 10 a.m.: Presentations and Q&A by guest speakers about the history of Lā Hae Hawai‘i, and Hawai‘i Pono‘ī, Ua mau ke ea o ka ‘āina i ka pono, and ‘aha ‘āina, the first lū‘au. 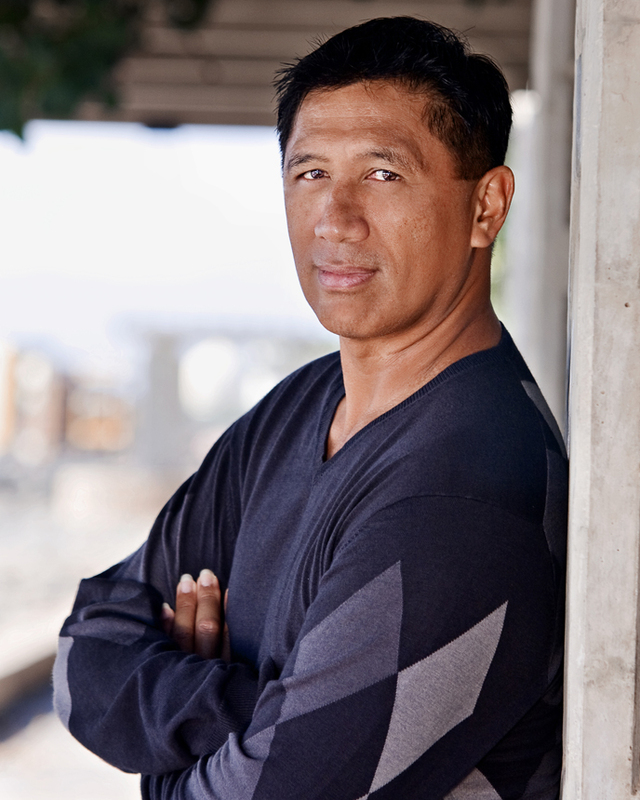 9:05 – 9:45 Opening Keynote: Why is Cultural Literacy Important to Language Access? Jennifer Li Dotson, Conference Chair; President & CEO, Network Enterprises, Inc.
Harry Kim, the former two-term mayor and director of Civil Defense for Hawaii Island, is a child of Korean immigrants. One of nine children, he grew up poor, in a one-bedroom home outside Hilo. In this interview, Kim draws on his experiences to describe the ideal role of political leaders in Hawaii. Hawaii Business: What do you think are the biggest issues facing political leaders today? Harry Kim: I come from a different time. I know values are different now, but I come from a time of so much pride in Hawaii’s government. When I went to college, I wrote several papers about Hawaii. I wrote about Hawaii’s education system, about government trying to make it where people could truly go to school for free, or almost free. I wrote about the percentage of people who voted. They used to say that 70 percent plus voted. As I a told a group last week, we should all be very scared that now we lead the nation, almost, with our small turnout of 40 percent and less. What does it all come down to? It comes down to your subject: the type of leadership we have today. It’s about lifestyle. I just came back from Oahu where I met with some people about Kakaako, but it could just as well have been about Puna, or elsewhere. This is not about geothermal, it’s not about GMO, it’s not about the high-rises. It’s about not being able to have the lifestyle of the old days that you could dream about, because it was attainable through hard work. HB: What qualities does a leader need today to deal with those issues? Kim: If this was asked of me many years ago, I could have answered that rather easily, in the sense of leadership is something you earn – I don’t care how small the organization. If you played sports, you know a guy is not appointed captain or leader of the team just because his or her parents have money, or because they’ve been on the team for four years or whatever. It’s something an individual earns. Think of Nelson Mandela. It’s quite obvious, from what he said, he didn’t want to become president; but, because of what he’d done, what he’d been through, they wanted and needed for him to be their leader. HB: Are there local examples of people who’ve gone beyond this crude lust for power and really made bold leadership decisions? Kim: I’m a nisei. My parents came here from Korea. I believe in this country so much, I’ve been called a flag-waver, and I don’t care. But those were the days of huge pride in our leadership. Senator Akaka and Senator Inouye, if he were still alive, would tell you that, when I was mayor, they gave me the privilege of calling their private number if I wanted to talk to them, if anything bothered me. In the eight years I was mayor, I only called them once. That was before we went to Iraq, and I told them my strongest feelings about this country starting a war. In 2003, when the Kahuku Ranch area was added to the Volcanoes National Park, there was a ceremony. Inouye was there. Akaka’s representative was there. Rep. Ed Case was there. And I was one of the speakers. The crowd was huge. There were more than 700 people there, and I told them, “I want you to know that, in the whole Congress of the United States of America, our Congressional delegation from Hawaii was the only one that voted as a whole against going to war. I want you to know that, because I’ve very proud of that.” It was not about the going to war, but why are we going to war. HB: Where does the next generation of leaders – the next Daniel Inouye or Daniel Akaka – come from? Is it the responsibility of leaders like you to mentor them? Kim: It’s ironic you ask that, because we all have our perception of what our job is. I did not, at the time, think I should mentor anyone. I was asked, “Aren’t you going to try to groom who you want to continue your legacy?” and I said no. Because I really didn’t think it was right for the mayor, or anyone in a position of authority, to groom someone for the public and say, “This is your next leader.” So I purposely did not do it. Do I regret it? Yes, I do regret it. Now, I feel that, yes, it is your responsibility. There are ways to do it without being blatant about it, but I went the opposite way and did not do it at all. I felt it was not right. HB: One issue you’ve focused on, even after leaving as mayor, is the development at Kohanaiki in Kona, where the developer recently deeded 108 waterfront acres for a park. How did you lead that effort? “Now,” I say, “we’re going to turn around and head back toward Kawaihae Road and we’re going to look mauka. What are you going to see? You see Mauna Kea with its big domes. That’s another place that says, ‘This is not for you. This is for scientists. This is for the state government. You cannot come up here unless we give you permission.’ ” I say, “This is what I want you to feel when you think about development. I know you’ve got to make money. But, in the process, help me make this a better place to live.” This is what I told Bill. If you saw what he did at Kohanaiki, you would go shake his hand. I’ve told people on Oahu this is a template for all developers to follow. That’s what I’d tell all businessmen. You cannot have a community that’s not happy with where they live and struggles day to day. That’s why I ask developers, “Help me make this a better place to live.” Whether they do that by giving up more income, or whether they do it by changing their development plans, or whatever. This is your moral responsibility. You know what will happen if you don’t. All you have to do is look at places like Maui and Oahu. HB: Before you were mayor, you led Civil Defense during a particularly difficult time. How did that affect your approach to leadership? Kim: In 1990, we had an eruption of Kilauea and Puu Oo, which is still going on today. Over many months and years, it inundated one of the most beautiful places on God’s green Earth: Kaimu, Kalapana, Queen’s Bath, that whole area. I tell people, this was one of the last remaining areas with a true Hawaiian lifestyle, where the people were born and raised there, and they have family graves there. And where you can sit with them and they can tell you who planted that coconut tree or this and that. But the lava kept coming. We lost over 200 homes, family graves, community graves. It was the loss of a lifestyle. At Civil Defense, I had the unfortunate job of telling people when they had 24 hours before the lava reached their home, so they should take what belongings they wanted and leave. One time, there was this beautiful Hawaiian family that had three or four homes in a sort of valley there, and we were all watching the lava approach, and the old man came up to me and said, “Harry, I can ask you one favor? This is our home, our land. The life we had here is going to be covered by lava. We don’t want spectators, gawkers taking pictures. Can you leave us alone with our memories of this time here?” So I asked the spectators, and there were hundreds of them, to leave. Graciously, they all left. And the whole family burst out laughing. In the agony of what’s happening – you could smell the smell, feel the heat, see the lava, trees bursting into flames in front of their homes – but they’re laughing. I drove my car down there and walked into the house. There was an old man and his son – let’s say he’s in his 40s – with his wife and two children. I look at this small, well-kept house. Nice yard with coconut trees, big ulu tree, typical. But nothing is packed. I can smell and see and feel the lava coming, less than 100 yards away. And I tell the son, “You’re going to lose this place. At least try to save those things that are precious to you. You haven’t packed anything. I came and told you guys a week ago. I gave you notice three days ago that you had 72 hours. I came yesterday and said you have 24 hours.” That’s what we did with every house. a person, to carry them out of here. I don’t care what, we will not jeopardize their lives.” When the lava hit the wall, I gave the signal, and the police went in and escorted each of them away. HB: That must have been heart wrenching. Kim: It’s the kind of thing that changes you as a leader, makes you a different person. What is the role of government? How can we not care for people? So, I use this term “care” a lot. Again, it’s not about Kakaako. It’s not about the resorts in Maui, or about the windmills, or about geothermal, or GMO, or government not being an extension of the people. It’s caring about people’s lifestyle. They’re fighting for their lifestyle. Sometimes the issue is GMO; sometimes the issue is geothermal; sometimes the issue is wind farms; sometimes the issue is Kakaako and high-density. But that’s only the issue. What’s underneath that, I believe, is that we don’t care about people’s lifestyle. When was the last time you heard a politician say, “We must protect the lifestyle of the people?” That’s what I learned in Kalapana. It was the beauty of the place, the simplicity of their lives, the love of the ocean, the love of family, the respect of the spiritual world. But the government didn’t really care. HB: Does the nature of leadership change during times of crisis? Kim: No. Sometimes things seem rosy, but, for individuals, there are always crises. You know that. But if you make a decision based on caring, care that you do things that are right by law – you’ve got to care about the law – people’s rights or beliefs, you’ve got to care for that. So, I don’t use the word “care” for the individual. I’m really talking about the kind of person you are. HB: Do you think that people who care, and have the ability to lead, have an obligation to lead? Kim: I think it is your obligation. I’ll play some semantic games here, but it’s important. Somebody recently told me: “Because of what these people are pushing, Harry, are you going to go testify?” They said, “Harry, it’s your moral obligation to stand up for us.” Those words really hit me. He didn’t say, “It’s your responsibility.” He said, “It’s your moral obligation.” If you know this and you don’t stand up, that’s a moral issue. I feel changing the words like that makes it clear: Leadership is about people trusting and following; if you don’t have that, you’re not the leader anyway. But if you have that trust, and people believe in you to make those changes, then I believe you have a moral obligation to step forward. Especially if there’s a situation where you know you can make things better. HB: What do people who aren’t leaders misunderstand about the nature of leadership? Kim: I think, if you explain it to them, they’ll easily understand what it takes to do the job, that it is 100 percent of your being. It’s absolutely not an 8 to 4 job; it’s a 12 to 12 job. The last thought on your mind (at night? ), generally speaking, will be related to the job. When you have that kind of commitment, a lot of things go on the side, with regards to your personal life, whether it be family or other things. I also don’t think a lot of people – and this is so common – understand management. Forget the title – governor, president, mayor, councilman, whatever – the job of a leader is an issue of management. That’s what you’re doing. When I was doing my graduate work in management, I had this professor who went up to the blackboard – in those days it was blackboards, nothing fancy – and with his back to the class, he drew lots of individual squares that filled up the blackboard. In the middle of all the squares was a small circle, and way off in the corner, he darkens one of the individual squares. We were all wondering, “Has this guy flipped?” But he turned around and said, “Would any of you like to tell me what is the relationship of this drawing to the job of management?” There were all kinds of remarks, but I was too smart to show how stupid I was, so I didn’t say anything.